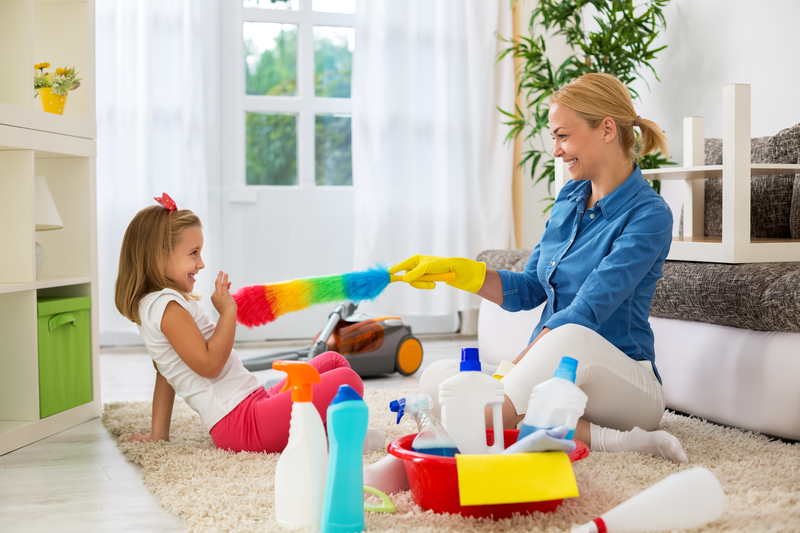 Spring cleaning is a time-honoured tradition of doing a deep clean of one’s home or a room. In modern times, it’s also used as a metaphor for a time to reflect on our lives and look for ways to simplify or invigorate our lives. I look at it as a time to review expectations of … Continue reading Spring Cleaning – it’s Time to De-clutter Your Life!